How do I create a Card Form? Can not use your cards forms.Any Reason? Is it inclided in free plan or ? 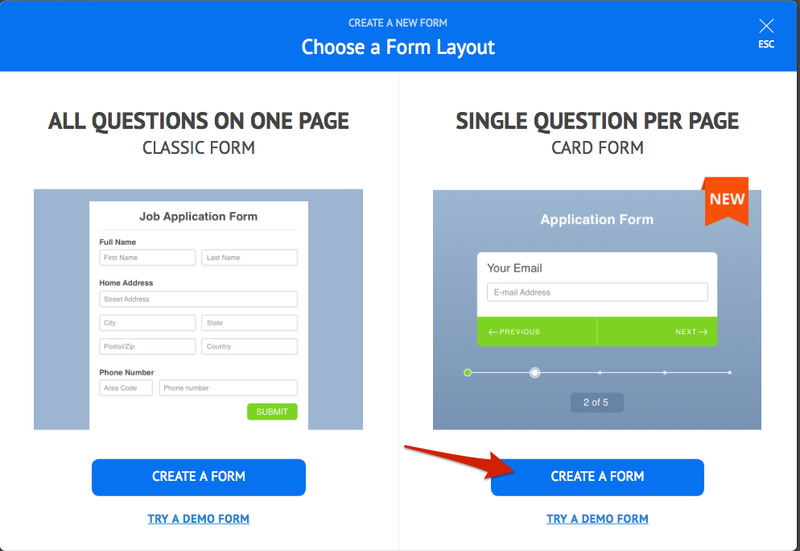 Card forms are available for all of our users from all plans including the free plan. I tested your account and did not have any problems with creating a card form. 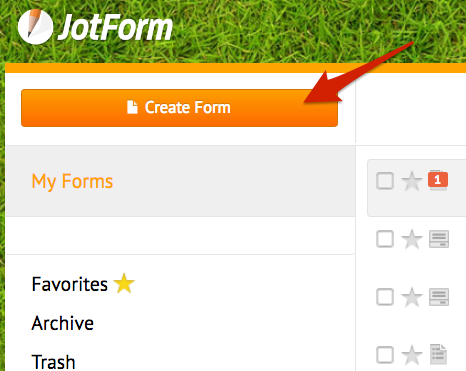 It can be created by clicking the 'Create Form' button on https://www.jotform.com/myforms page, then choosing 'Single Question Per Page' option on the right of the panel.